Here you are able to find essays which discuss various aspects of the fruit trade and the fresh produce value chain in greater depth than it is possible to achieve on a web page. The principle of ensuring one’s ability to eat through selling goods and services is only sustainable though if one can sell one’s goods or services for more than what they had cost in the first place. Economists call this ‘selling for a margin’. Traders refer to the concept as adding a mark-up. This essay discusses the margin concept in the fresh fruit & vegetable industry, documents past and current practices, provides analysis and suggests a future approach. 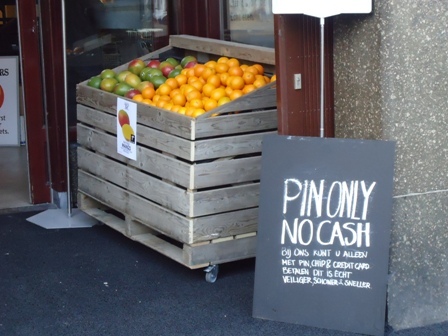 Fresh Produce is sold through a range of different channels which include greengrocers & fruiterers, farmers markets, the Internet and supermarket produce departments. 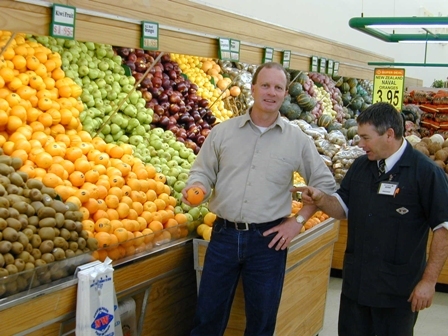 The latter are the topic of this essay, where I will discuss the role produce departments play within the supermarket mix, what is needed to have them operating at optimum effectiveness and efficiency and how the produce department of the future might operate. 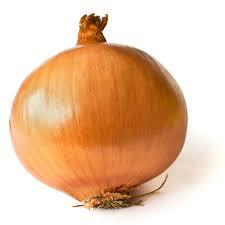 Onions are a food staple most consumers take for granted. This essay looks at the onion trade from five perspectives; the perspectives of consumers, growers, wholesalers, retailers and the supply chain as a whole. The natural demand for onions in economic terms is relatively inelastic. There is no substitute for onions. This means that even minor disruptions in the supply can lead to significant price increases.